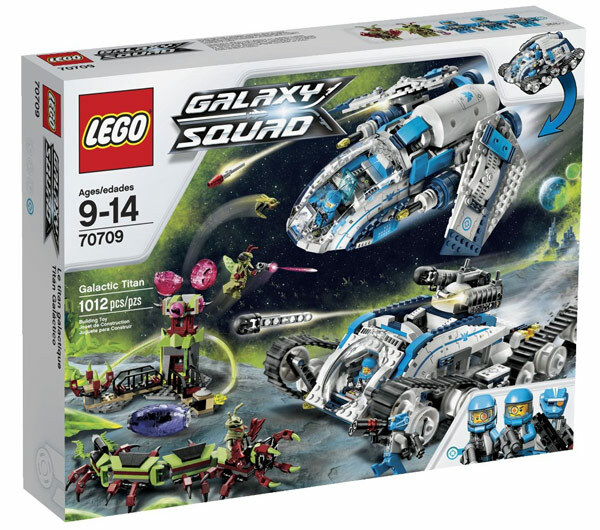 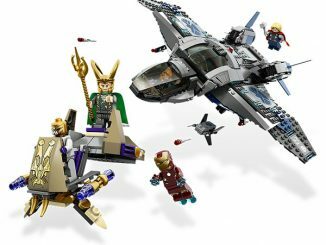 This LEGO Galaxy Squad Galactic Titan set looks like a lot of fun. 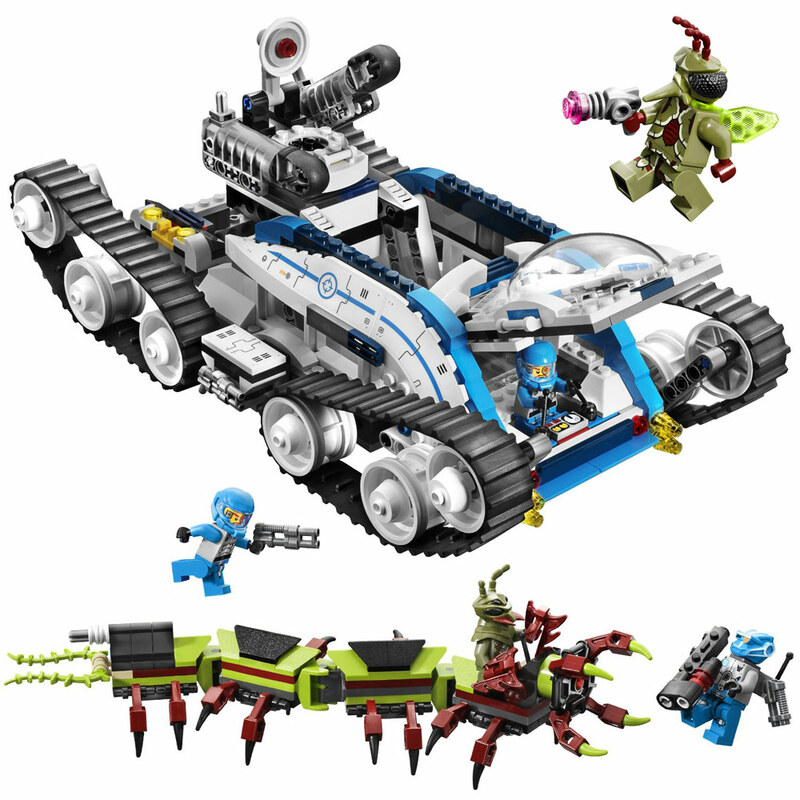 LEGO set 70709 includes 1012 pieces and makes a great gift for any LEGO fanatic. 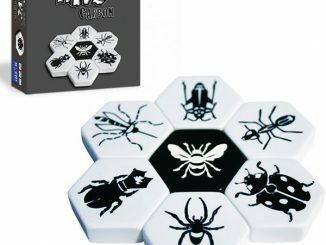 Exterminate the creepy alien caterpillar and hive tower before the alien army hatches more eggs. 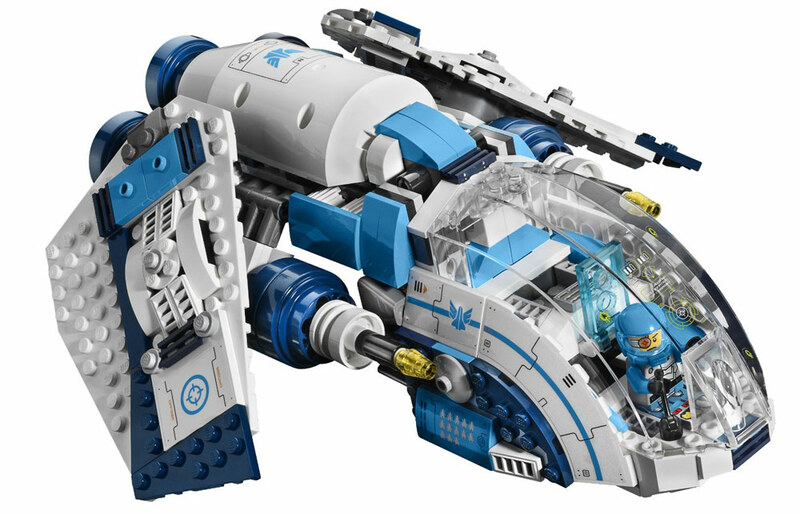 Rescue blue team pilot Max Solarflare from his cocoon prison and more. 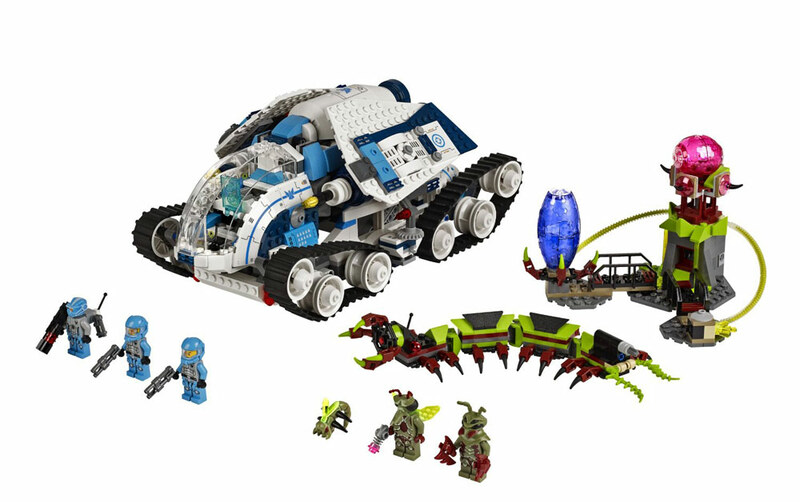 This set includes a flying insectoid and 5 minifigures with weapons: blue team leader Solomon Blaze, robot sidekick, Max Solarflare, an alien mosquitoid and a mantizoid. 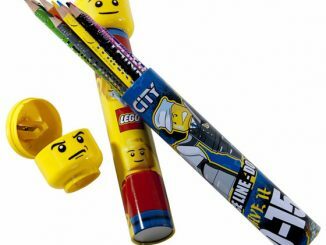 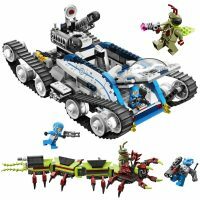 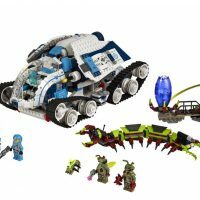 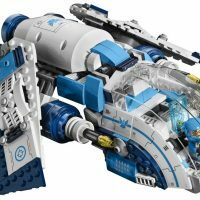 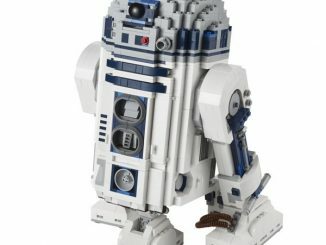 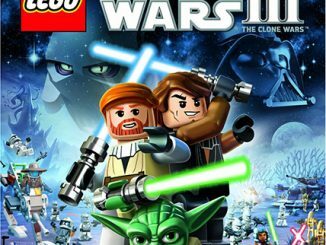 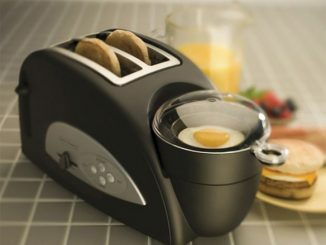 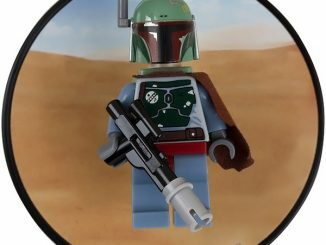 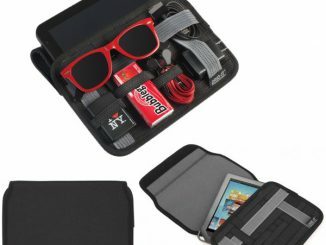 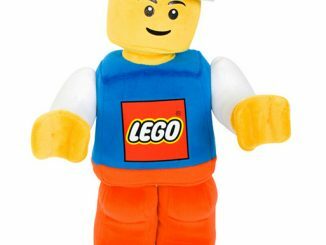 This awesome set is $99.99 from ThinkGeek.com and the Lego Shop and $96.87 at Amazon.com.